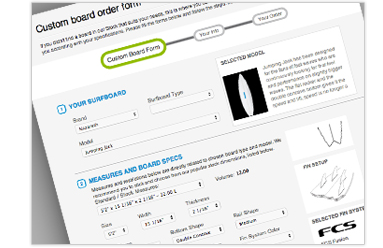 Streamline your board production orders	Forget the chaos. 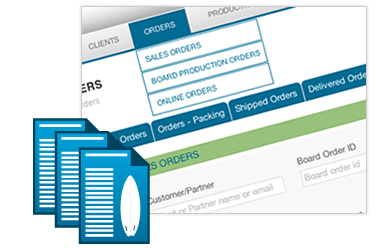 Create, manage or search board production orders or repairs easy and fast with Shaperbuddys’ Order Management tools. With simple and compact screens you’ll takeover and control what’s going on at all times. Send to production, pack and ship boards with ease and let your Clients follow it through automatic messaging. 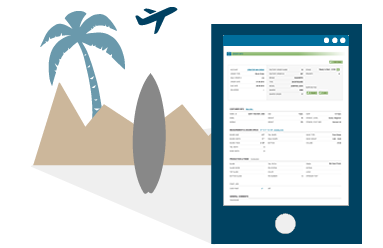 All your orders in one place	Direct orders, shops, sales reps, distributors, online orders, team… all your orders from different sales channels or market segments registered in one easy to manage central place. You´ll easily see what’s rolling in orders allowing for prompt action. Orders on the go	Access Shaperbuddy on your tablet or smartphone and create new board and sales orders wherever you are. Place that order while at the beach with the guys back at factory getting it at the second. Go paperless, boost sales and improve production flows. 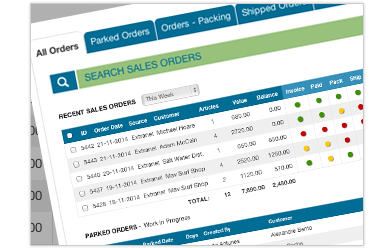 No more unrealistic Order Forms	Get rid of those online order forms open to unrealistic requests that do not fit your board models or production schemes. Shaperbuddy’s order forms are adjusted to each type of client, easy to fill, and will stick to the reality of your factory and model’s specifications. No time losers.